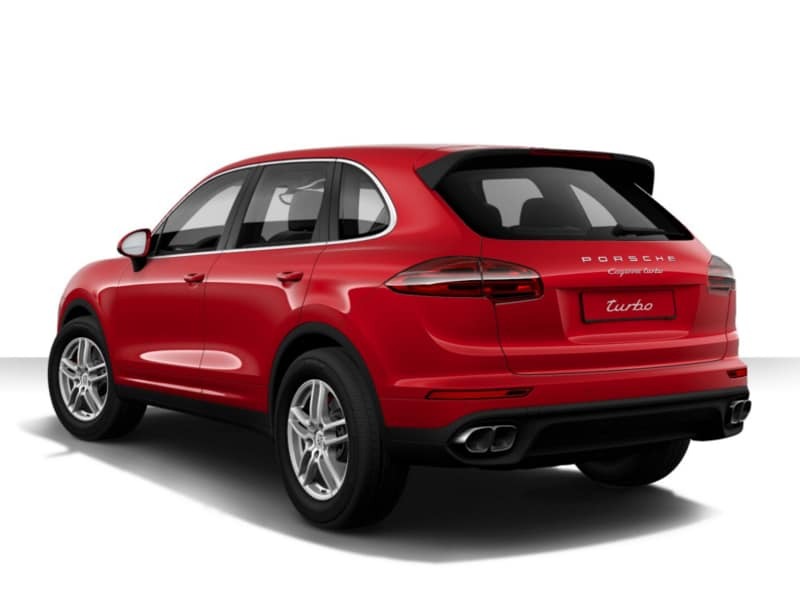 The Cayenne Turbo S handles better than most other SUV´s and makes fast driving easy. The Turbo and Turbo S prove that big cars can handle and perform without compromising because of its size. 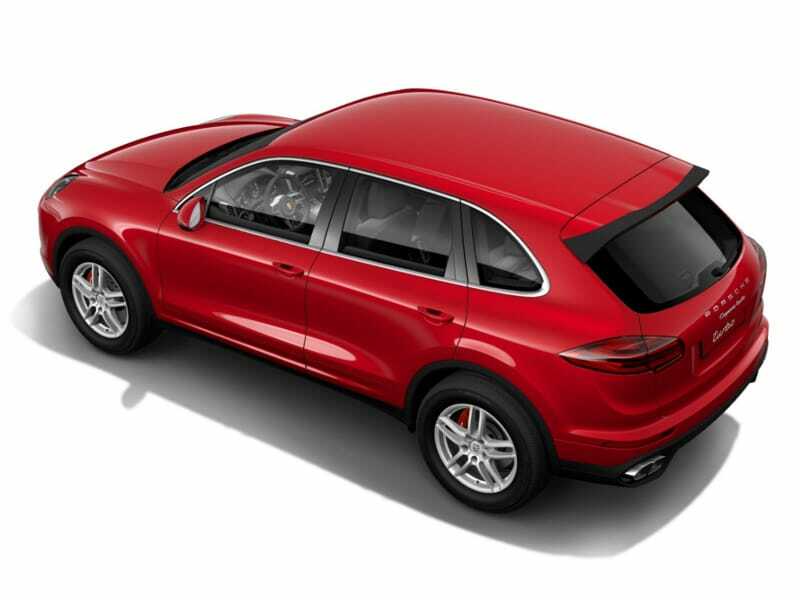 The Porsche Active suspension management gives adjustment for road conditions and driving style – comfort, normal and sport – which gives you better control of the car.When you hire a Porsche Cayenne Turbo S in Germany, Switzerland, Austria, Spain or any country in Europe you will be able to drive at some pace in comfort. 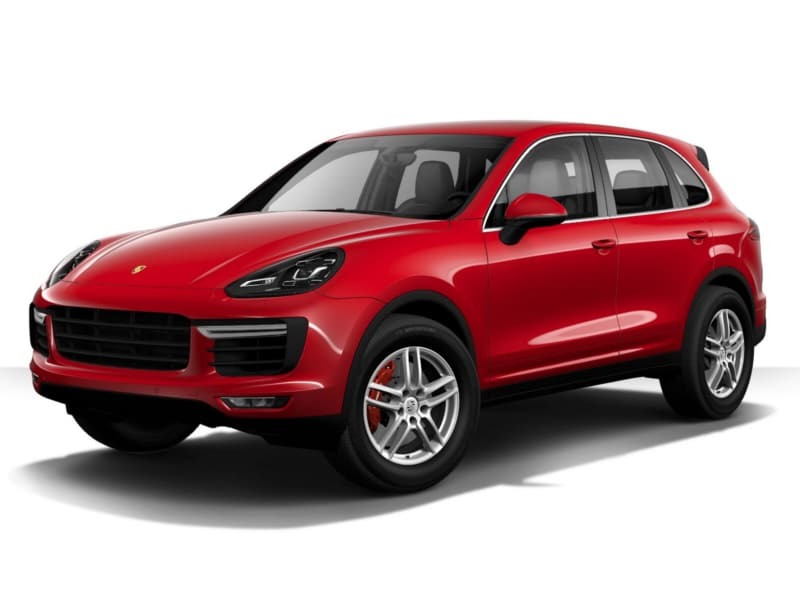 This is a car that will be ideal for a family or group holiday or for a business trip. 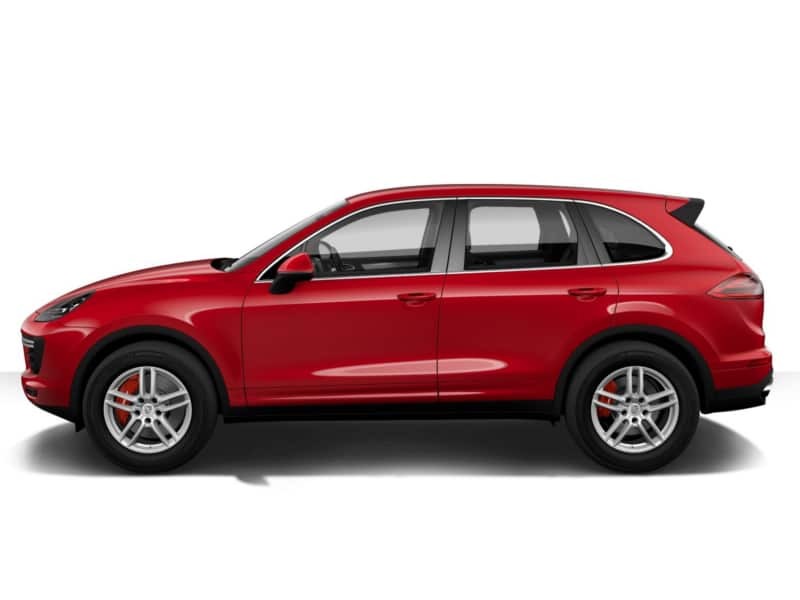 The Cayenne Turbo S has an height adjustable off road suspension which is also available on the standard Turbo version. 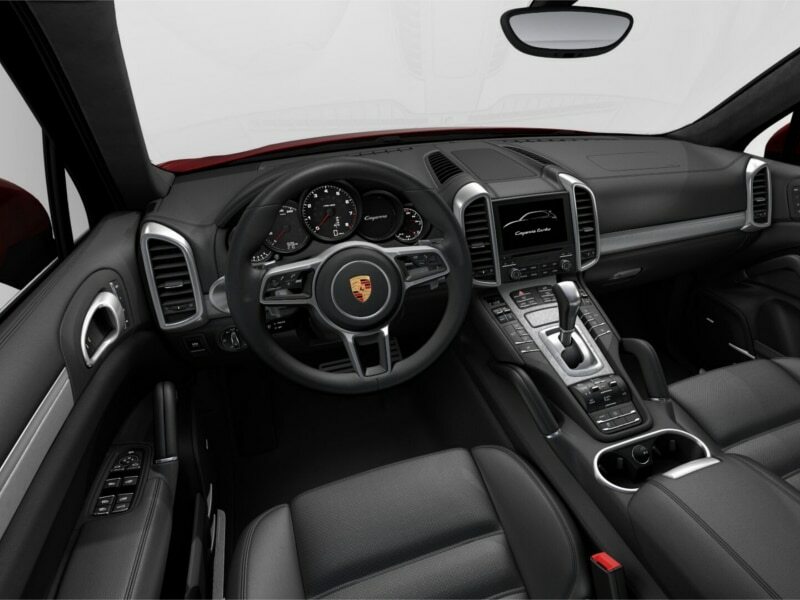 The cabin cocoons you like the interior of a sports car and has an impressive Porsche touch screen navigation system. 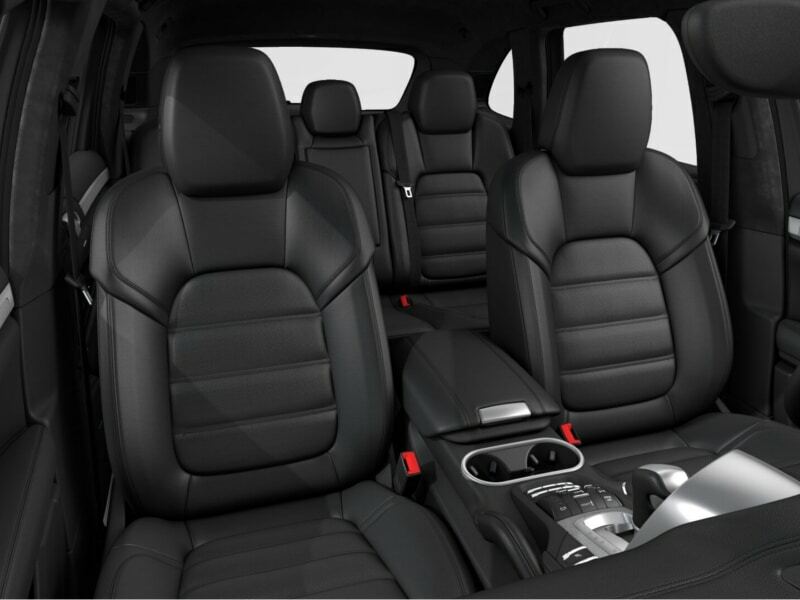 The presence Porsche luxury is evident as soon as you take your seat.